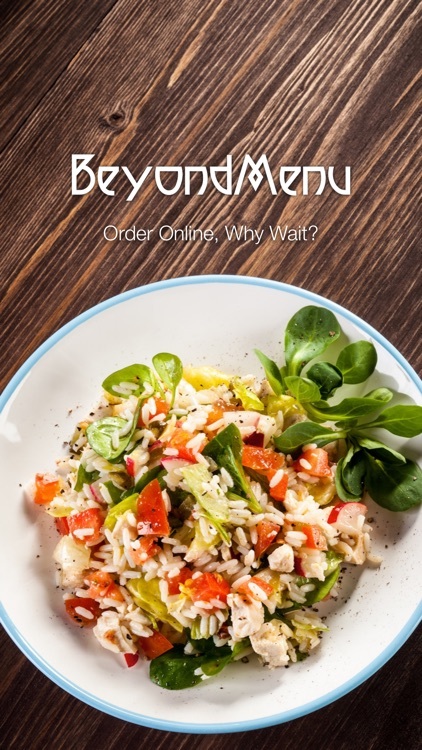 BeyondMenu lets you order food for delivery or pickup or even reserve tables at restaurants. 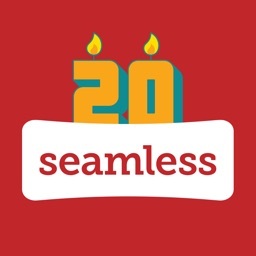 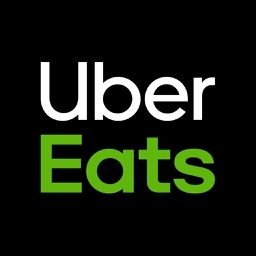 Browse the full menus, read restaurant reviews, check out any eligible coupons for discounts, and then place your order and pay. 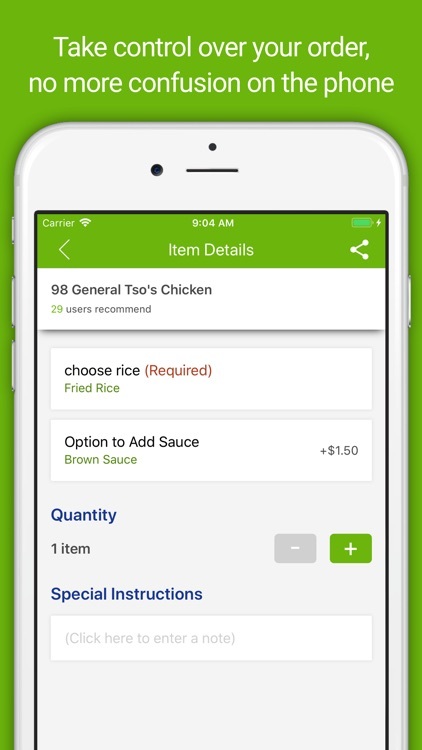 BeyondMenu is a simple app that packs in quite a punch. 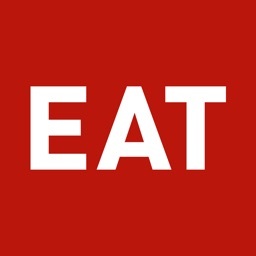 If you live in Baltimore, Denver, Los Angeles, New York, Phoenix, San Francisco, Boston, Houston, Miami, Omaha, Portland, Seattle, Chicago, Las Vegas, New Jersey, Philadelphia, San Diego, or Washington DC (and many more), then you have a powerful little app with BeyondMenu. 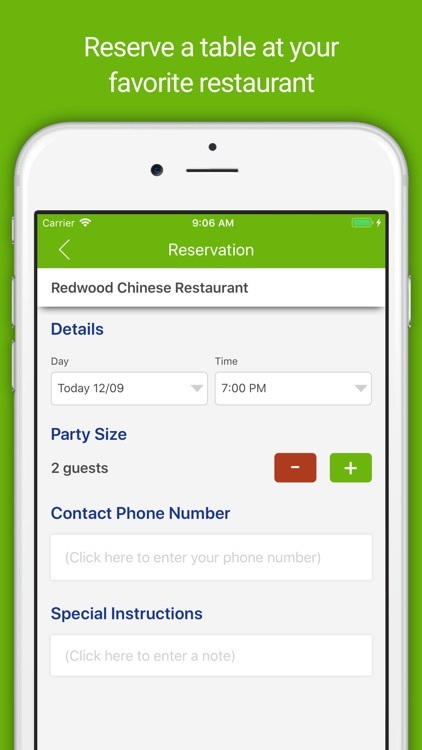 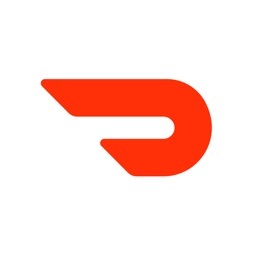 This app lets you not only order food for delivery or pickup, but you can even reserve tables if you need to, all without ever picking up the phone and making a call. 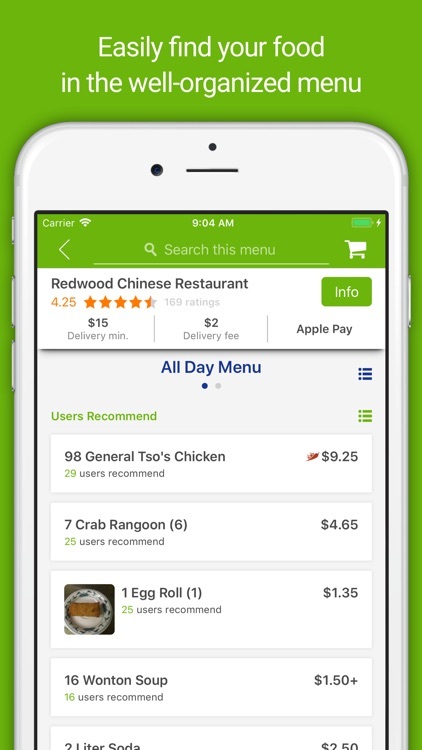 The app gets your location and gives you a list of nearby restaurants that use BeyondMenu, and you're able to browse full menus, pick what you want, and then place your order. 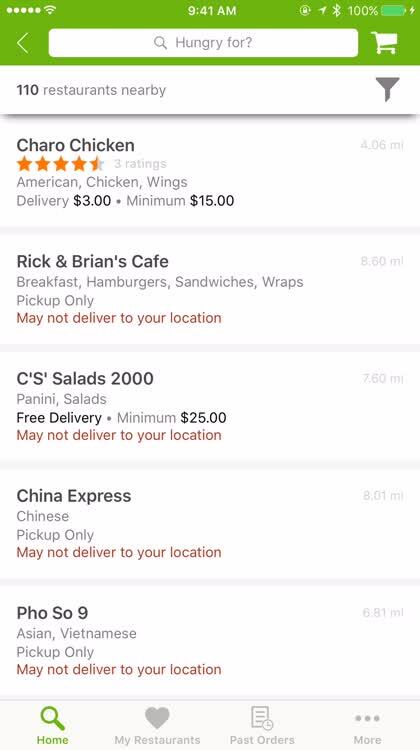 But on top of that, BeyondMenu lets you read restaurant reviews and even check out restaurant coupons if they're available, making it possile to save even more money. 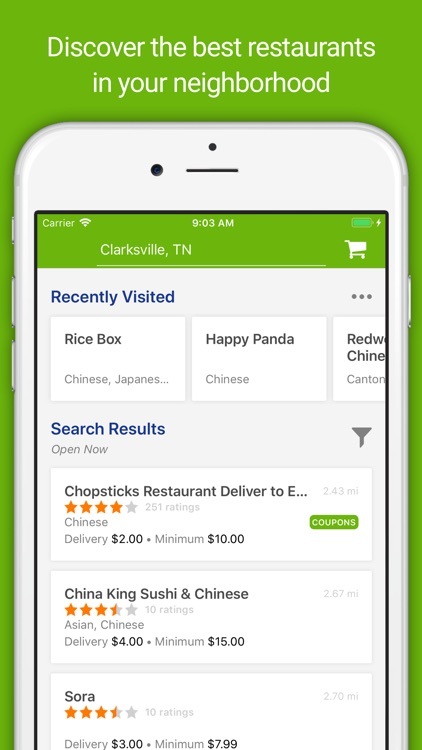 You can save multiple addresses, payment card information, save orders for quick ordering in the future, and more. 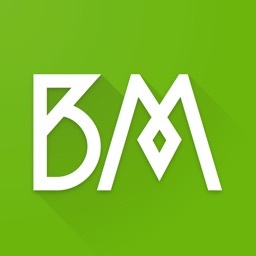 BeyondMenu may not be as popular as some of the other options, but it is definitely an app that you should check out now. BeyondMenu does more than the other apps, as it allows you to reserve tables, read full reviews of restaurants, get coupons, and more. 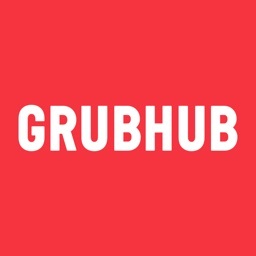 Who doesn't like a good deal?